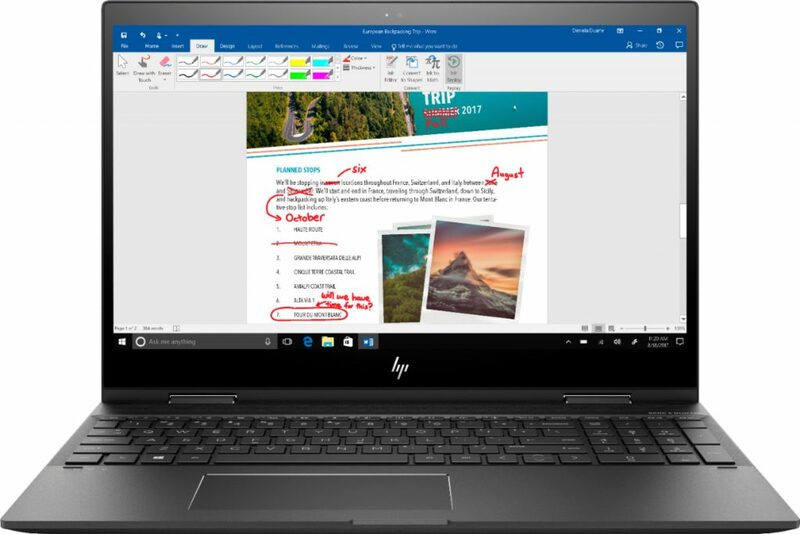 Upgrade to the HP Envy x360 Laptop with $100 Off at Best Buy | A Savings WOW! Besides being a fantastic laptop for work or personal use, these would also make great laptops for your child as you are preparing for back-to-school. It’s perfect for a student of any age! 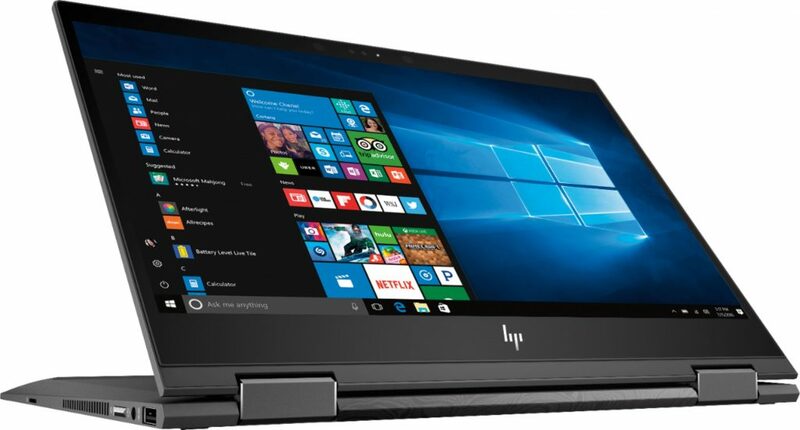 Where to buy: Save $100 at Best Buy on the 13-inch HP Envy x360 laptop or the 15-inch HP Envy x360 laptop through July 28, 2018.